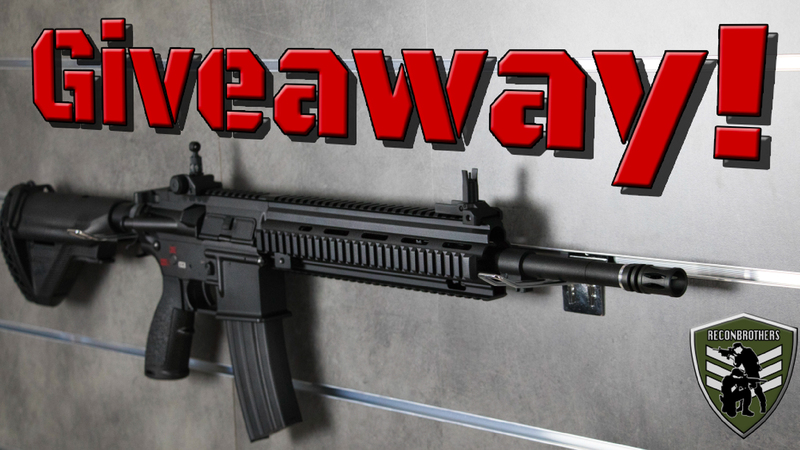 Airsoft Giveaways | Reconbrothers - Win cool airsoft guns, gear & others! We at Reconbrothers believe that you, our fellow airsoft/milsim brothers, are the most important part of our success. For this we decided to do something in return. 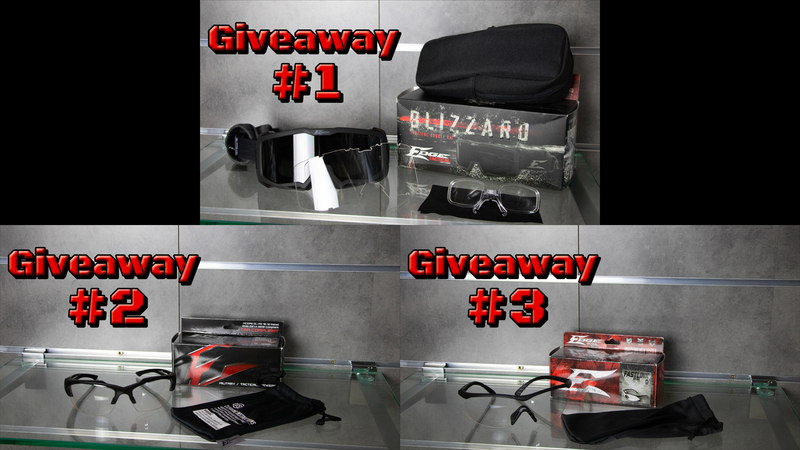 So we came up with our giveaway section, specially designed for you. 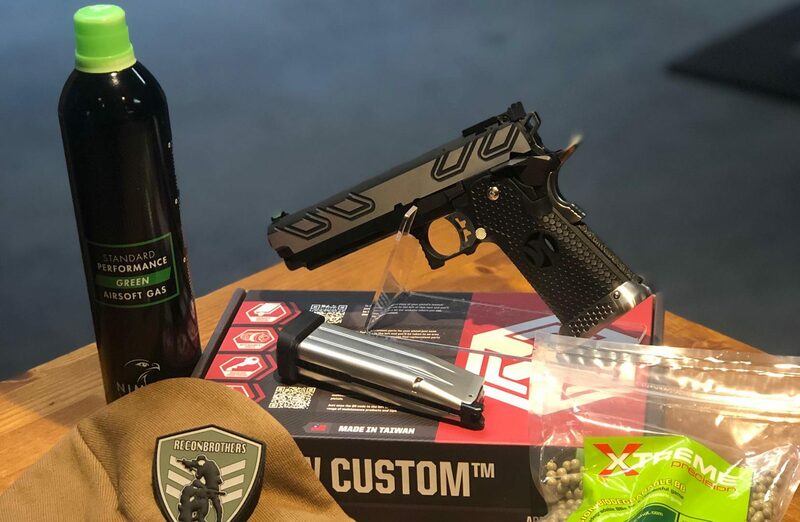 The goal is to make at least one of you fellow airsofters happy each month. 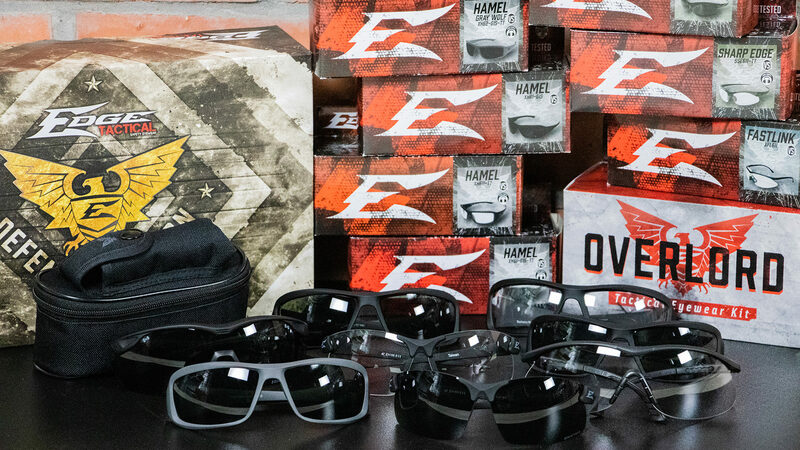 Also by participating in our giveaways you support our goals to make airsoft better. Every month after we do our giveaways we try to get you guys an exclusive discount code. So if you are not (one of) the lucky one(s) you can still buy the product(s) with a nice discount. These discount codes will be sent over to your mail, so make sure to subscribe to our newsletter and stay tuned. 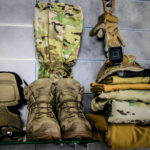 I want to get notified about: Giveaways, promotions, new products and videos. I agree with the conditions of this giveaway. Want to get an EXTRA CHANCE? Share this page on Facebook and tag Reconbrothers and Airsoftdoctor. 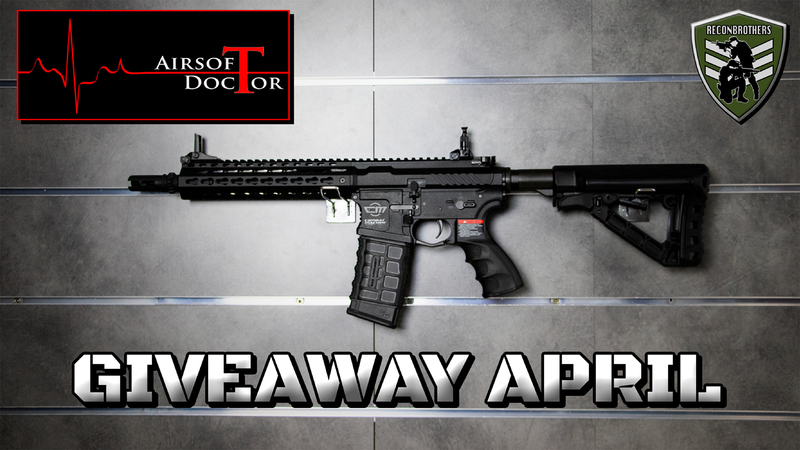 The winner will be picked randomly from our Platform and will be announced on April 30th. 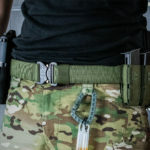 Send your full address to info@reconbrothers.com for shipment. Luuk Van Delft, Kieran Callaghan, Daniel Eichinger, Timo Daems, Jay Humberstone, James Cheetham, Wouter van der Bol and Jan Rohweder. 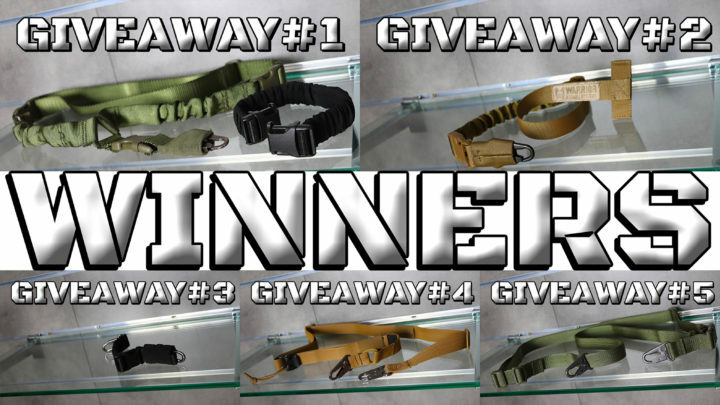 The winners of these giveaways are Brad Trim, callsign_idaho, Roy Bogaart, Jade Bromfield and Paul Carbin. The winner of our last giveaway this year is Graham Fullagar. Congratulations! Our first winner is mvgiiksofter, second winner is Jorne Claes and our final winner is Roy Bogaart. Congratulations! The winner is Guy Michielsen. Congratulations!